Scripture commands, "Whether...ye eat, or drink, or whatsoever ye do, do all to the glory of God" (1 Corinthians 10:31). With this counsel as a cornerstone, the author offers inspired advice on an often neglected factor in religion: how to eat for optimum health. 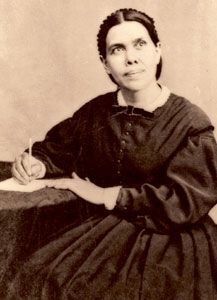 The compilers have included almost everything Ellen White wrote on such topics as vegetarianism, fasting, digestion, overeating, and the relationship of diet to spirituality.